Story – MADAG "Vino de Prieto Picudo"
THE STORY: Sahagún in the 11th century, a historic crossroads in the replantation of the new vineyard. The plantation of vineyards in this land was a historic romanticist motivation to me, since in these. 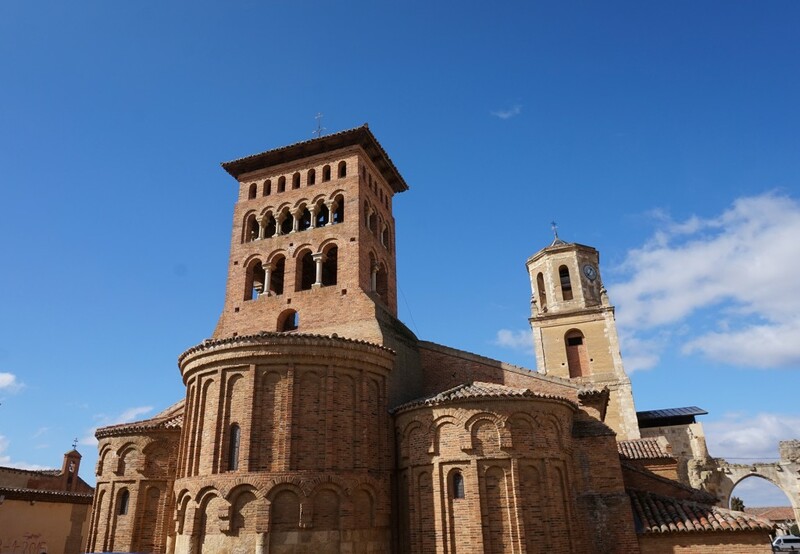 lands in the Way of St. James, the first Benedictine monks coming from Burgundy planted, in the 11th century, a big vineyard for the first big Benedictine Abbey in Spain, in the lands of Sahagún (León). Probably, the grape came from their vineyards in the Cluny Abbey. This was the beginning, in this period and these lands, of the plantation of the new vineyard in Spain. 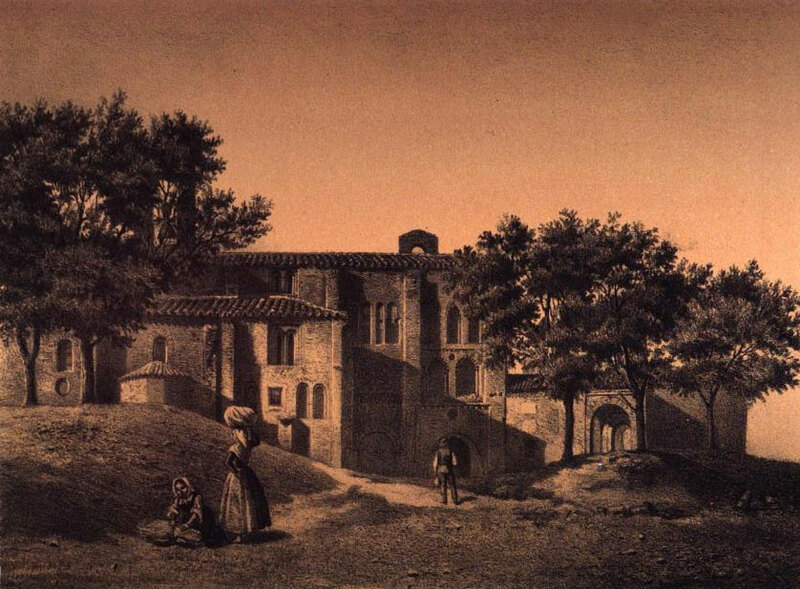 In the 11th century, Alfonso VI settles his court in Sahagún. Proclaimed for the first time Emperor of all Spain (Imperator totius Hispaniae). 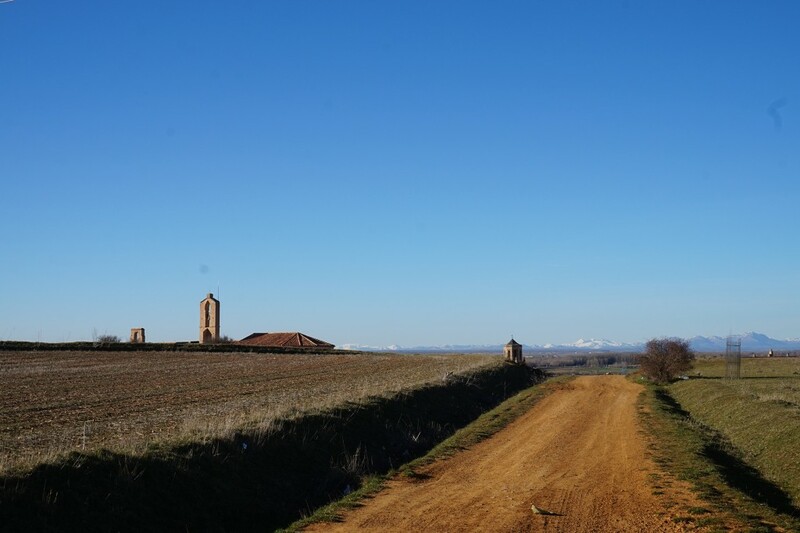 In that time, Sahagún lives a historic crossroads, with the gestation of the desired shift from the Mozarabic rite to the Roman one, the expansion of the Christendom in the new conquered lands and the replantation of the new vineyards. During the Middle Ages and the Reinassance, pilgrims from all over Europe passed through these lands, documenting in their diaries and travel books the excellences of the wine found in the lands of Sahagún. “The best wine in the Way”, given prestige and been ennobled by the legendary and very visited “Big Cask” of the Sahagún Abbey, that together with the one found in Heildelberg were the two biggest casks in Christendom. BRANDEAS, also known as contact relics, are cloths that from the beginning of the Catholic Church, were put in contact with the relics of Christian martyrs or saints and received a sacred nature. For centuries, in the Middle Ages, it was not allowed to divide or move the martyrs bodies and the brandeas were then a necessary element for the foundation of new temples. Thousands of retinues carrying brandeas passed through Sahagún and all the Way of St. James. 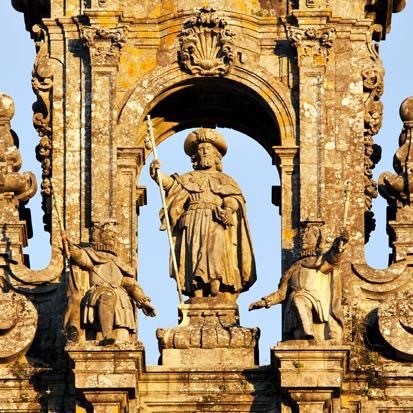 The retinues coming from Rome used to entrust the brandeas to the new churches, cathedrals, chapels, convents, and temples in all the Christendom. The name of the wine wants to be a symbol of the direct contact with the Way of St. James and the sacred tradition of these lands.